El Mundo Safaris is passionate about the exploration and preservation of natural resources, providing you an adrenalin-pumping adventure, luxury and educational tour, memorable encounters with the natural world. 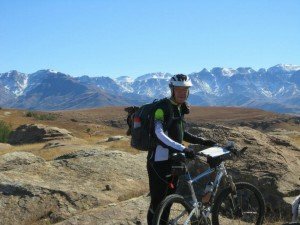 We specialize in providing a comprehensive range of unique adventure packages designed only for you. 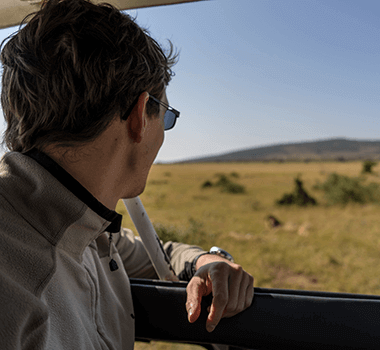 Whether you want to embark on safari holidays on four wheels, two wheels or your own two feet, we at El Mundo Safaris will guide you on a memorable safari adventure to treasure for a lifetime. Our custom-tailored tour itineraries give you a chance to experience our amazing world. Come and discover the sightseeing delights with us and let us contribute to protect it. When my husband and I booked safari holiday with El Mundo Safaris, we’d no idea what to expect. Actually, we were traveling to Africa for mission trip and decided to go for a safari. Each and everything was more than perfect – from the very first day when we’d enjoyed a relaxing coffee time with the owner to the last day when we said goodbye. 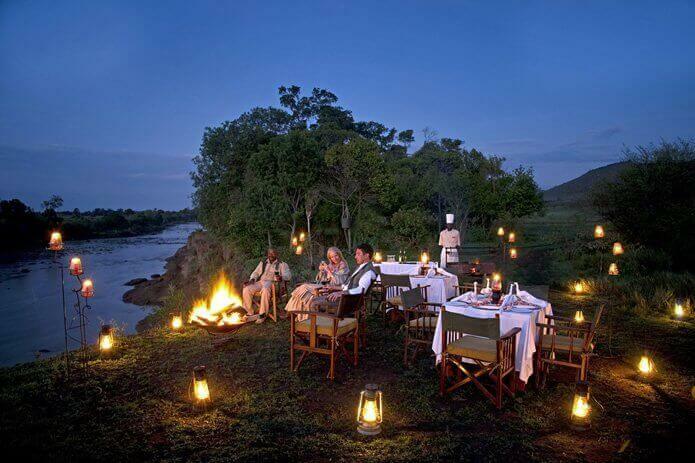 Our safari trip covered beautiful luxury accommodation, delicious food, and adventure-filled game drive. 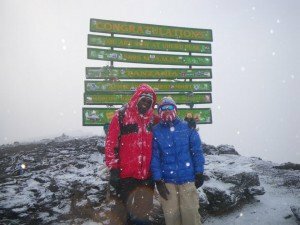 Elvis – the owner and Msami – our driver became lifelong friends. We strongly recommend El Mundo Safaris to family and friends and will use their safari getaways again!
" . It was the second time we’d booked El Mundo Safaris. 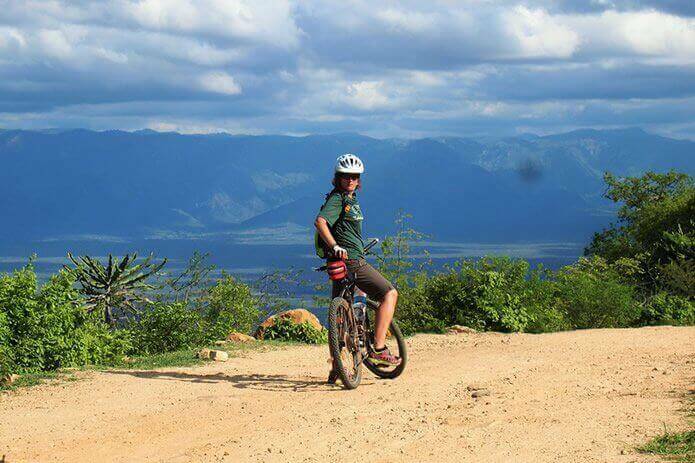 Elvis was a friendly tour guide for mountain biking in Tanzania. 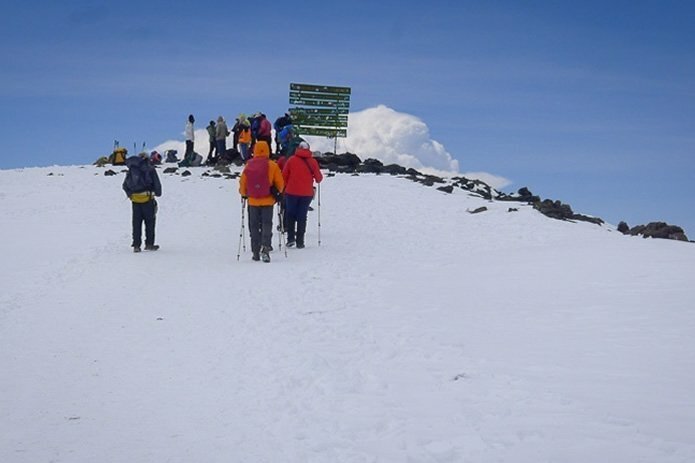 We used El Mundo Safaris for the very first time when six of our group drove from South Africa to meet Elvis at the Machame Gate on the slopes of Mount Kilimanjaro. Our first trip was really exciting and educational. Hence, you returned again two years with bicycles and the equipment we’d handled easily and met Elvis. 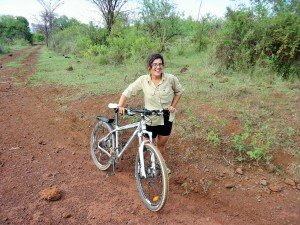 We cycled past Lake Manyara along the Serengeti National Park and picked up by a Land Rover to cross the park. Then, we headed along the shores of Lake Victoria. After that, we went to Mwanza via Ukerewe Island through a ferry. Again we cycled to the last destination – Kigali in Rwanda. We are really impressed with Evis’s gesture and professionalism. " It was the best vacation ever. We booked 5 Days Masai Mara safari and liked the breathtaking combo of landscapes and wild species. Everything went on smoothly with our driver John. We also spent the whole day with the Masai learning about their culture and traditions. It was really a transforming experience. I took a Tanzania trip with El Mundo Safaris. I really appreciate the knowledgeable safari guides. They made my experience educational, personal and enjoyable. I definitely recommend El Mundo Safaris! 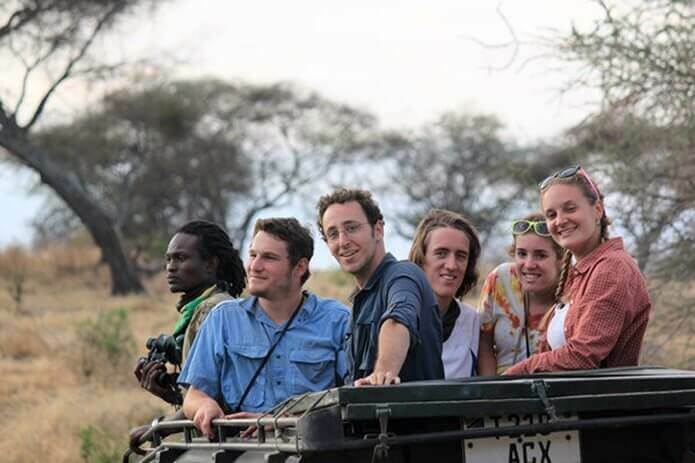 We booked a custom safari tour through Ngorongoro Crater and Tarangire National Park with El Mundo Safaris. Elvis was very communicative, flexible and tailored a safari exactly the way we want. On our personal experience, Elvis and his team were a lot of fun to have as a part of our holiday. 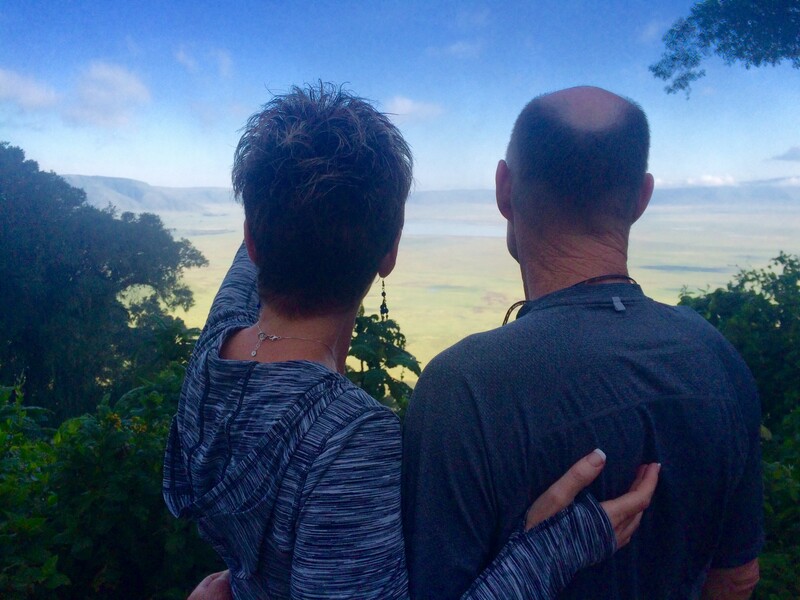 “Tanzania was a fabulous getaway for our Christmas and New Year getaway. 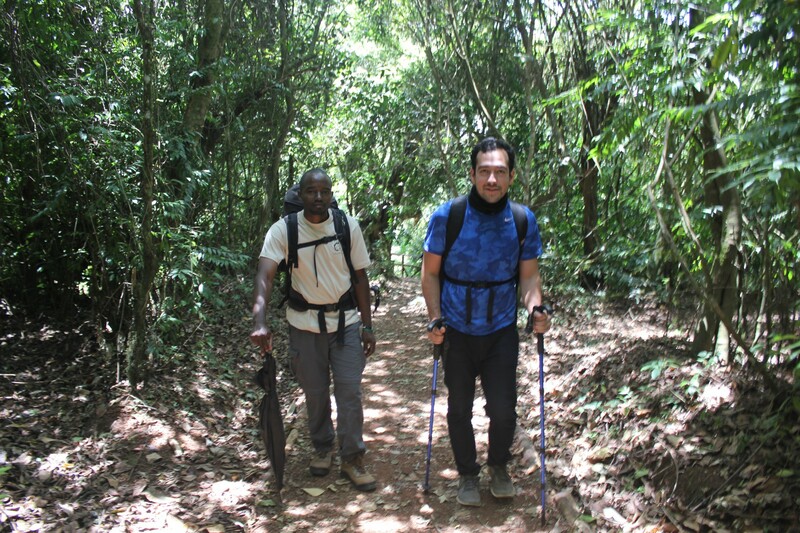 It covered everything we really needed from a Kilimanjaro climb to immersing in natural beauty. The landscapes and wildlife were really incredible”. El Mundo Safaris ensured proper organization, attention to detail and personal service for unforgettable experiences. Elvis and his team were second to none. They made everything possible to feel welcomed and relaxed. I really appreciated his efforts to make everything going on smoothly. Elvis gave me firsthand insight into the spectacular country and its challenging adventures. His unique approach made my trip smooth and effortless. I would gladly recommend El Mundo Safaris to anyone. WHICH OFFER AN ATMOSPHERE OF PRIVACY AND INTIMATE ISOLATION. Why Choose El Mundo Safaris? El Mundo Safaris is highly committed to offering itineraries to exploring our world, conserving and protecting environments and wildlife. 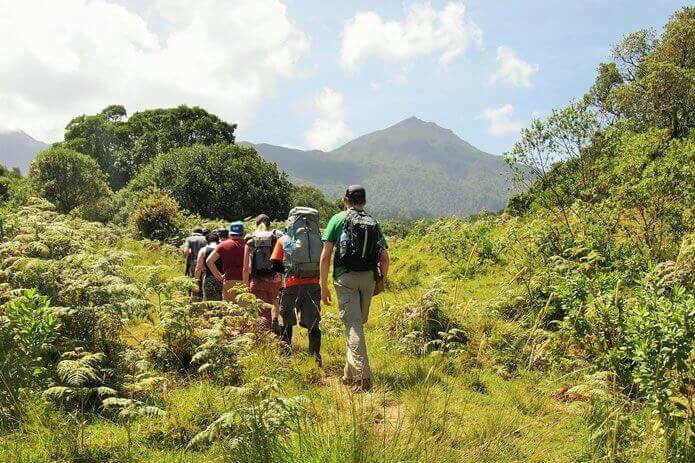 Our adventure-filled expeditions and adventure aims to promote conservation and sustainable development. .
We are dedicated to providing active and highly-engaging packages that are environmentally responsible and incorporate exploration, engagement and education. We strongly believe that tourism helps in promoting conservation and management of natural resources that offers back to the local communities and fulfilling experiences to cherish forever..
Booking Private and Small Group Tour! El Mundo Safaris strongly suggests you to consider booking private tours to create relationships each other and obviously nature. 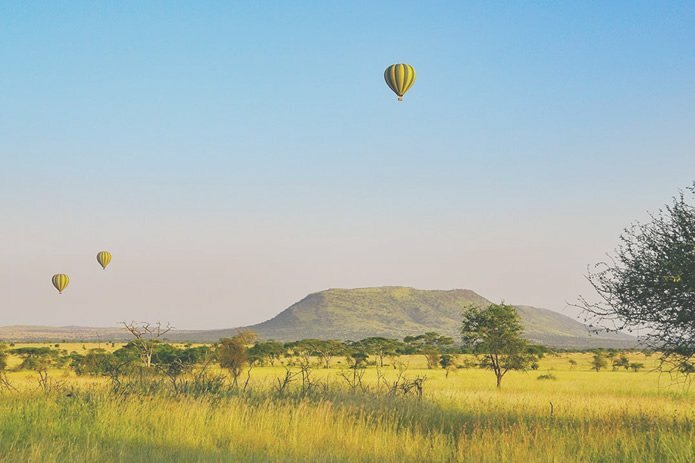 Our world and its magnificent beauty offers a smaller group of travelers to build global friendships to nature while adventuring African sightings in the best way as possible. Let El Mundo Safaris make your African safari adventure worthwhile! Come and experience the true sense of Africa through our eyes! We are just a phone call away and looking forward to serve you!